Time until Girls and Dungeons release day! 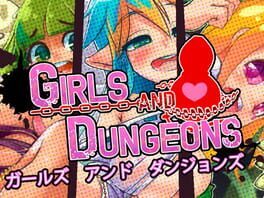 A cute, fanservice filled dungeon crawling RPG following the story of a young mercenary exploring a long forgotten dungeon. Along the way he teams up with a team of charming "Lost Maidens" to take on the threat of the mysterious demon of intoxication, Yashumugi.